for the Fort Myers area. The Palm City area is generally one of the sunniest places around. Except when it isn’t. Like when Irma blew into town. And in the aftermath of that terrible storm, the area rebuilt. But, behind water-soaked walls…beneath moisture-laden floors…something else started to grow. Mold. That’s where we come in. We’re HouseCheck Environmental Services. Our nationally-recognized mold assessment services are now available all around the Fort Myers area – and in an expanding number of locations across the country. 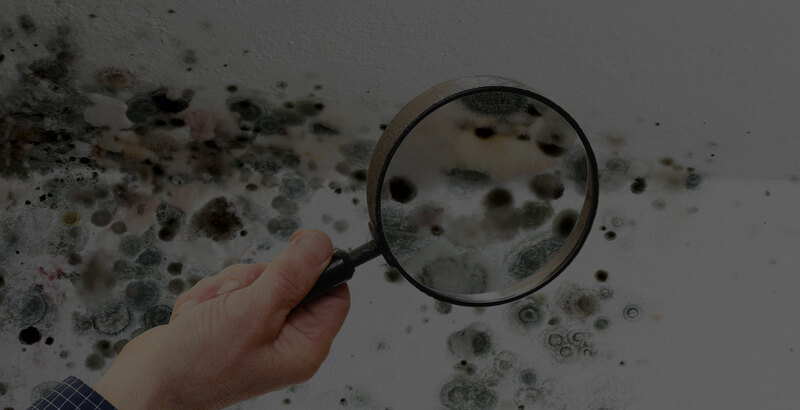 We think you’re going to like HouseCheck’s approach to figuring out if your home has a mold problem. Our Mold Assessment Team is really experienced. They’ve been carefully handpicked and thoroughly trained by HouseCheck. And they were living and working in the Lee County area before joining our team. 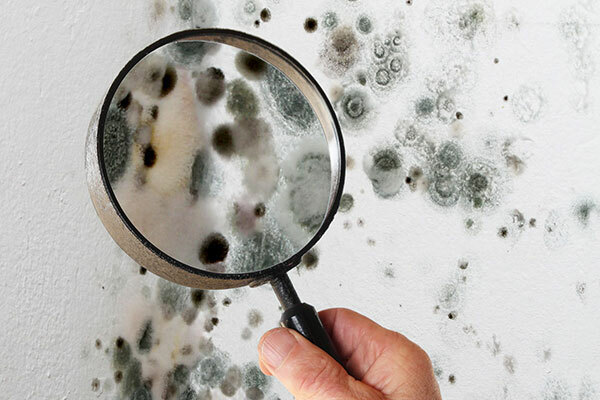 The HouseCheck Environmental Services crew is focused on providing a fast, accurate assessment to determine if you have dangerous mold lurking in your home. 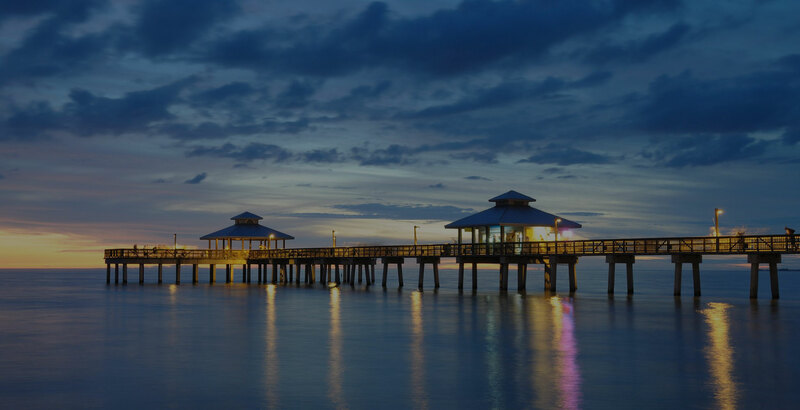 So, from Fort Myers to Cape Coral…Sanibel to Naples…or any of the area’s neighborhoods – count on the pros at HouseCheck. Is your Fort Myers area home a breeding ground for dangerous mold? It’s true: Mold can make you and your loved ones seriously ill. To know for sure, order a complete, professional examination from the mold inspection specialists at HouseCheck Environmental Services. 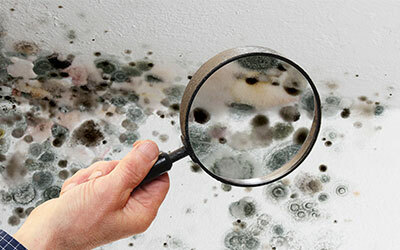 Our knowledge about mold is second to none. For complete protection, choose the right home warranty. Your home is probably the largest investment you will ever make. Protect that investment with a HouseCheck Home Warranty plan. 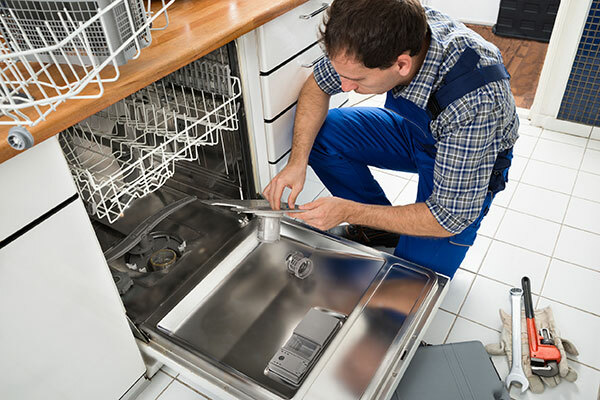 Should any covered item need repair or replacement, all you have to do is call us, day or night. We even have month-to-month plans that make it easy to budget for life’s unexpected expenses. 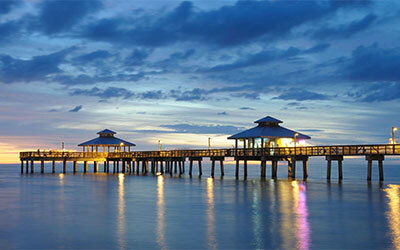 See what everyone is saying about HouseCheck in Fort Myers! Beau, I was very impressed by your thoroughness. You really give a buyer a complete inspection. The detail and the clear pictures will really be an asset in negotiating with the seller. Again thank you, and know I would not hesitate to recommend your company. Beau was such a pleasure to work with. He was on the ball through the whole process. When buying a house, time is of the essence and Beau made our lives much easier. So I’m in the process of buying a home and Beau did a GREAT job with the home inspection report. Even my dad, who is in construction, said the report was really thorough and really helped in estimating costs for repairs after close. So everyone, if you are in the process or thinking about buying a home, a home inspection is a must! Beau was a great guy to work with. He was very detailed with his work and report. He used detailed pictures to incorporate into his report which helped us understand the report better. Very impressed with the work he did.